Heritage Water Tanks has developed a revolutionary patented water collecting Gutter System, which enables our customers to collect additional water each year from their rainwater tank roof. The Gutter System was recently recognised by the Smart Approved WaterMark Program, which is an international water efficiency scheme that certifies products and services that save water. 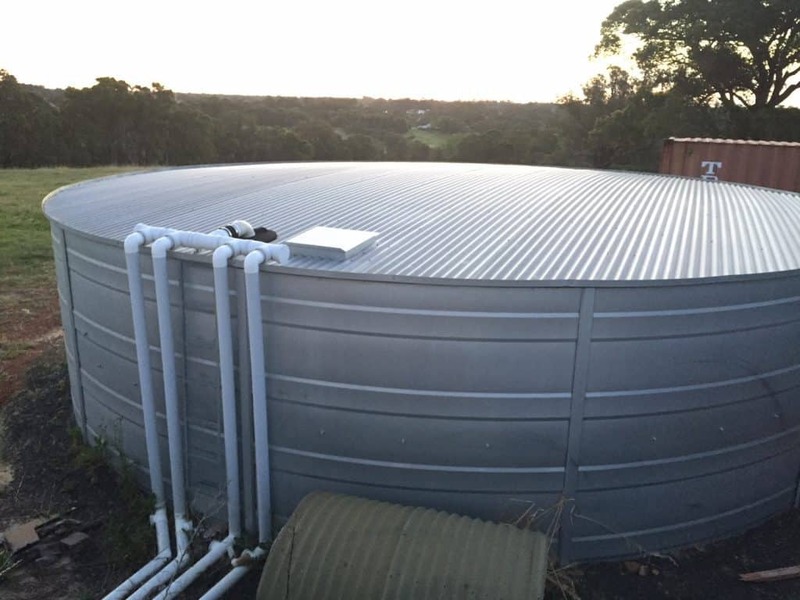 The Heritage Water Tanks Gutter System has been in the marketplace for 10 years and has collectively increased our customer’s combined capacity to collect up to 76,225,000 litres of additional rainwater each year. This is the equivalent to over 30 Olympic swimming pools of extra water collected. The Smart WaterMark Program is the outdoor sister scheme to the Water Efficiency Labelling and Standards scheme (WELS) and our Gutter System now stands side by side with other respected water saving products such as the Hunter MP Rotator and RainBird Irrigation Controllers. The circular tank gutter system can be optionally fitted onto your Heritage Water Tank when your new tank is installed. The gutter can also be fitted to all existing steel tanks with a profiled roof and can be done easily D.I.Y, or by a plumber or tank installer. If you are prone to running out of water each year, the alternative is to buy this volume of water commercially, at a potential cost in excess of $1000 per year. 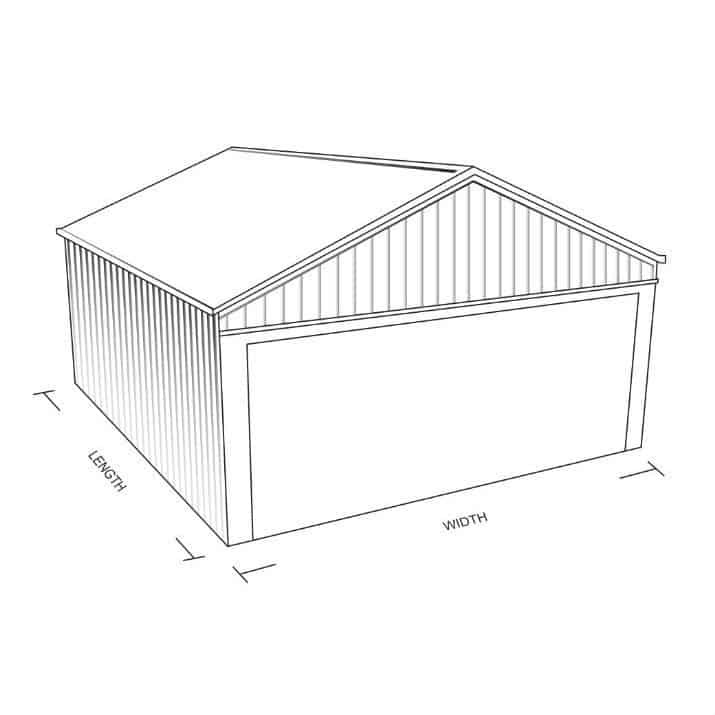 This avoided expenditure would more than cover the one-off cost of purchasing the gutter system in its first year. If you are interested in finding out more about how the gutter system works, please give our friendly Sales Team a call on our free-call number 1800 115 552 and they can talk to you about whether a Gutter System would be suitable for your situation. You can also find out how much extra water you could, potentially harvest each year using our simple online calculator below.